Buckwheat espcecially Activated Buckini’s have taken the health world by storm – but why all the fuss for this grainy cereal? Many would be surprised to know what they actually are. Most people believe that they have something to do with wheat but they are not related at all! 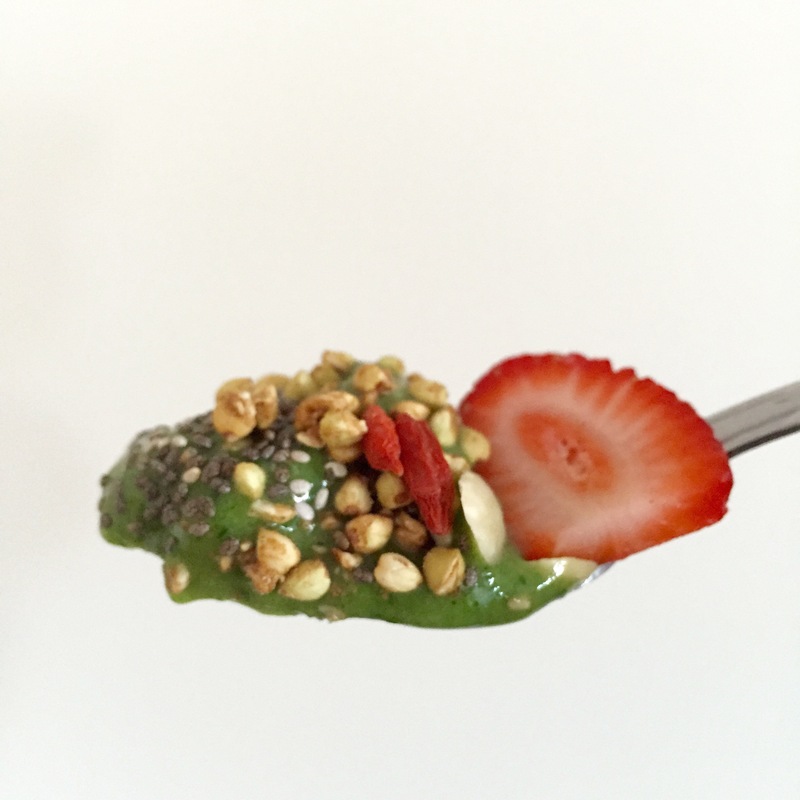 Buckwheat is actually the seeds of fruits from the sorrel, knotweed and rhubarb families. Buckwheat is soaked, washed and rinsed then dehydrated at a low temperature. Activated allows for easier digestion and absorption of all the good nutrients. Once you read all the health benefits I doubt you will eat anything else! As pictured above activated buckini’s are the perfect substitute for breakfast cereal. Buckwheat can also be brought in stores as a GF pasta or noodles. Additionally buckwheat can be boiled, steamed or sprouted! **Tip: buckwheat is raw, kasha is the toasted version. 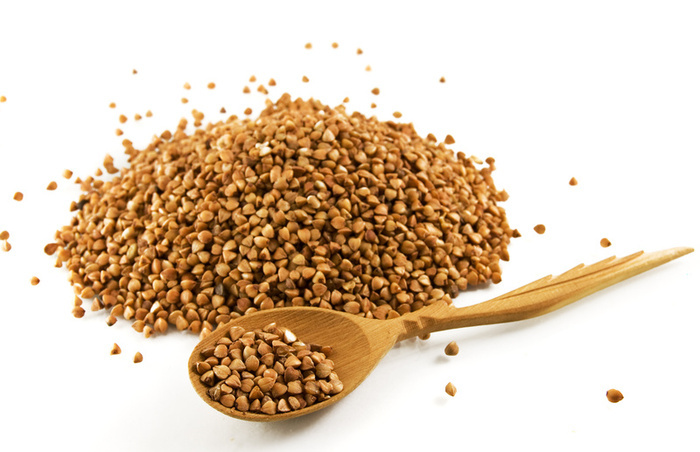 Buckwheat can be found in most health food stores and due to it’s increasing popularity is available in some large supermarkets. Otherwise you can buy it online at many sites including Loving Earth .